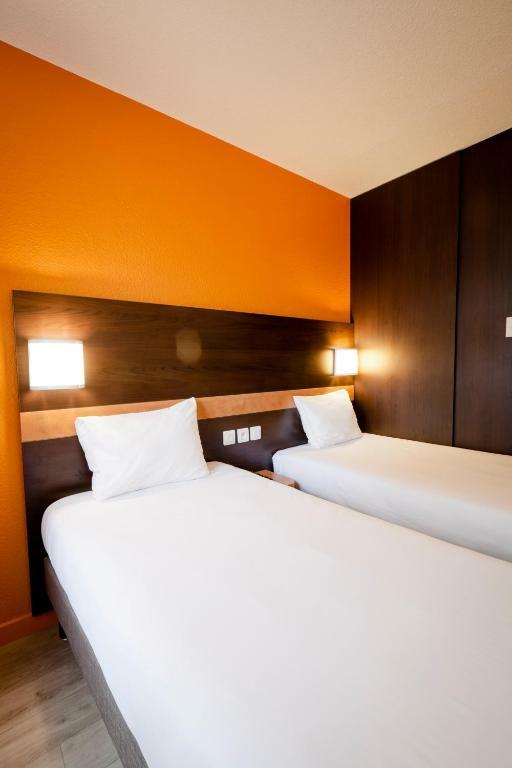 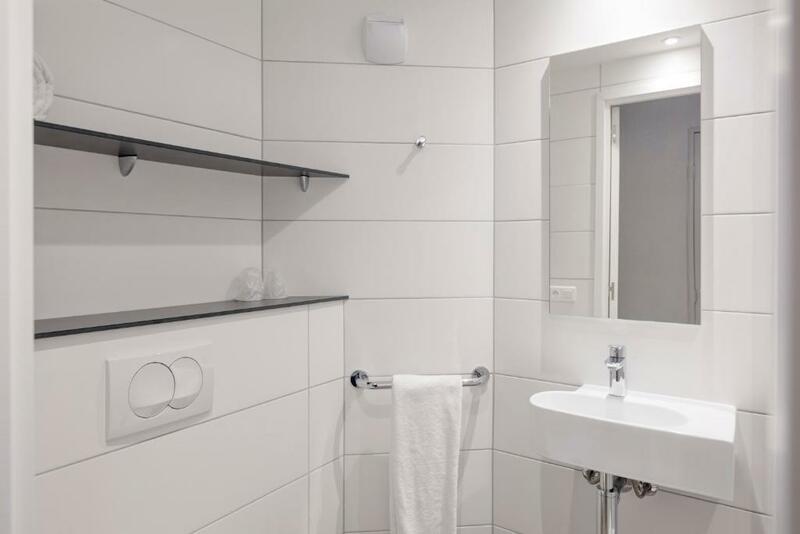 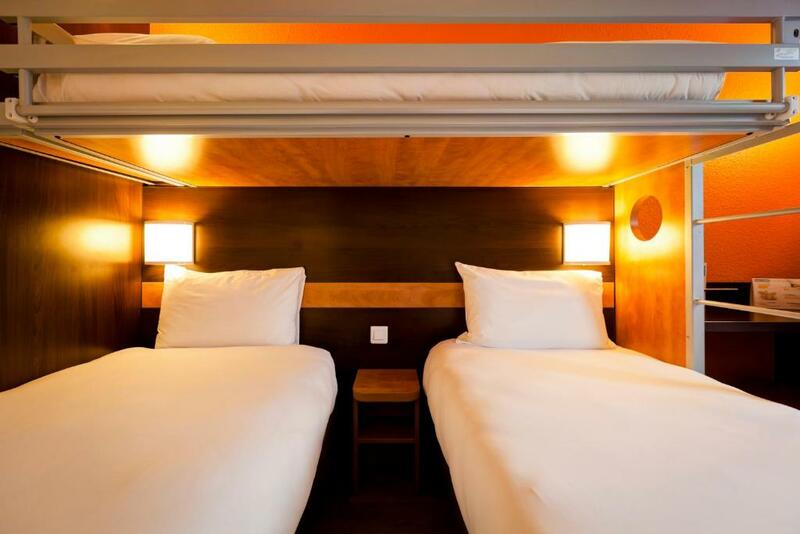 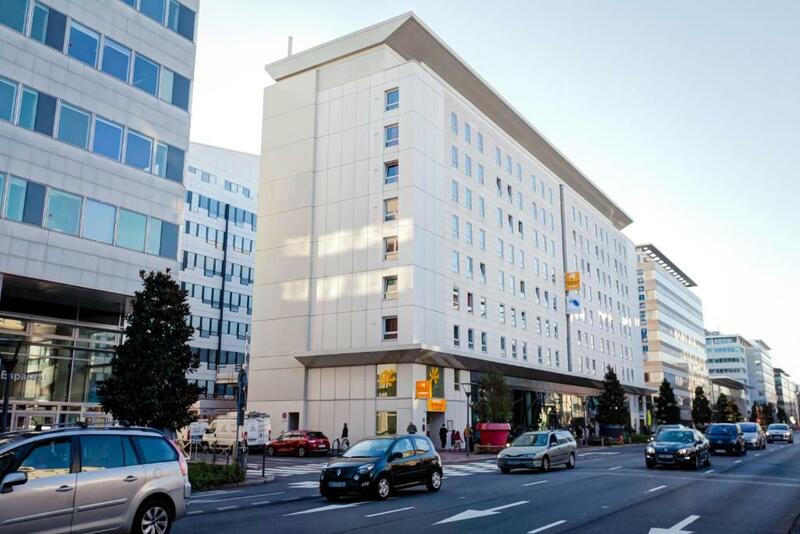 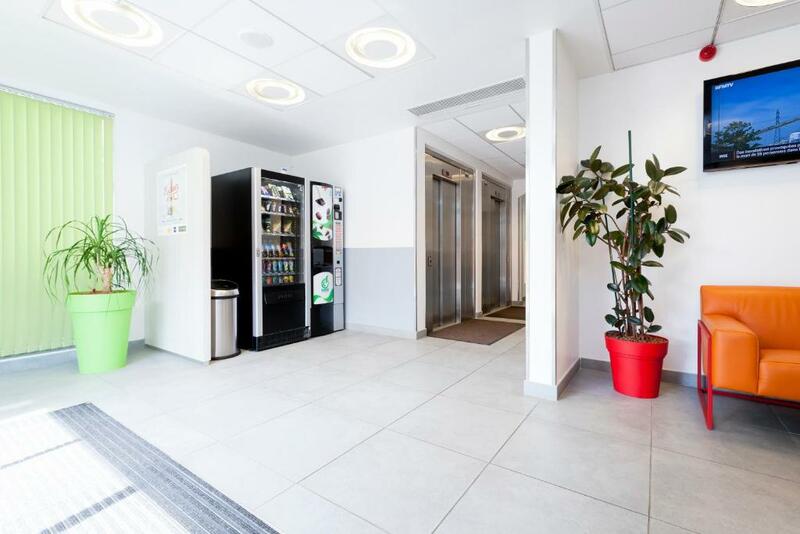 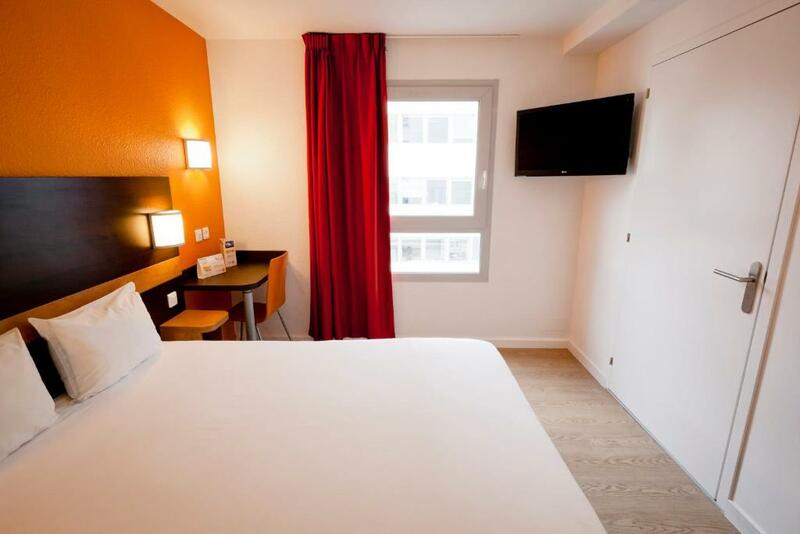 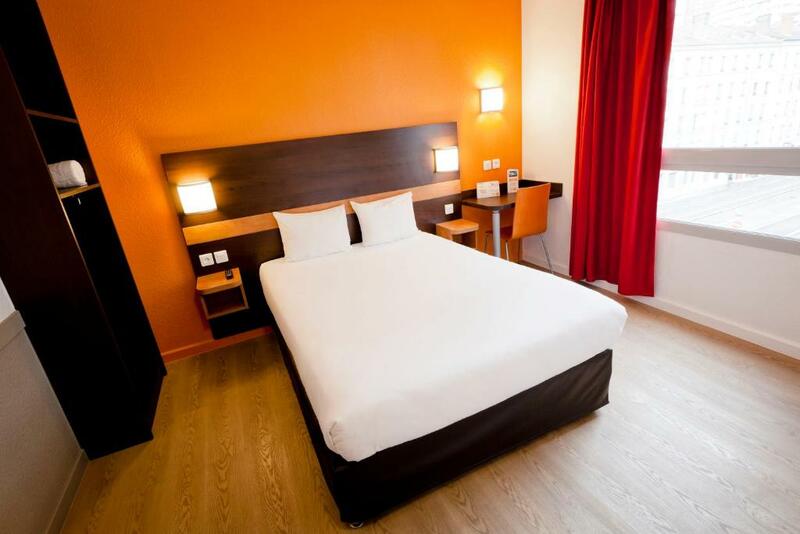 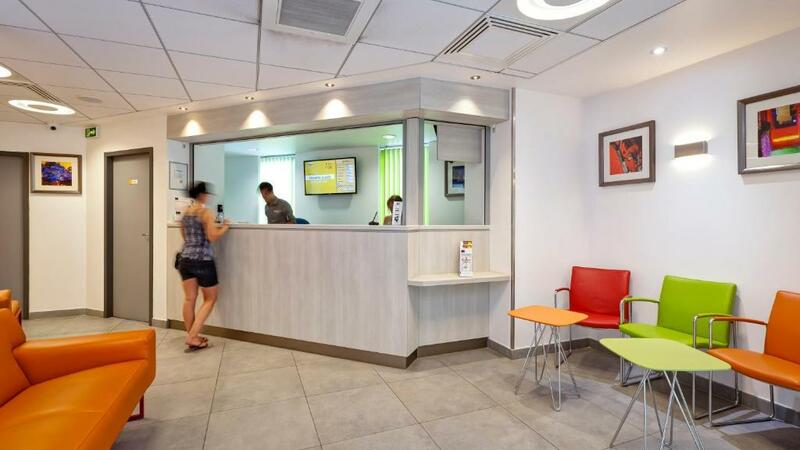 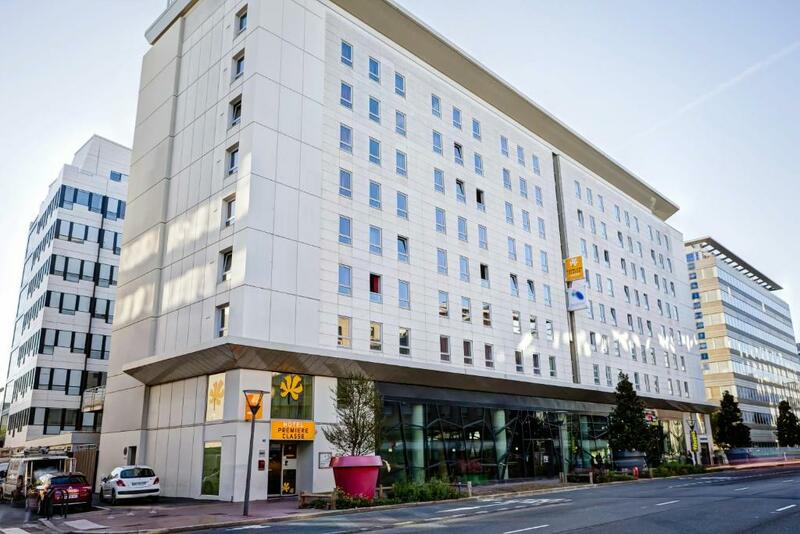 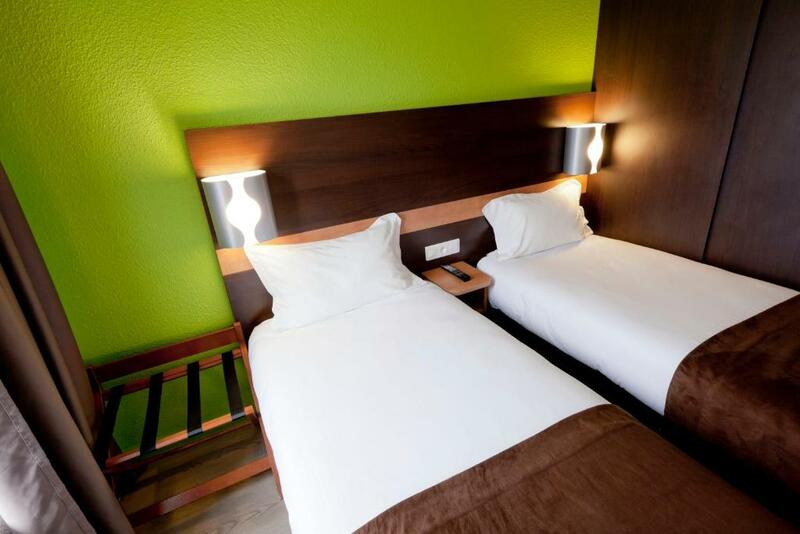 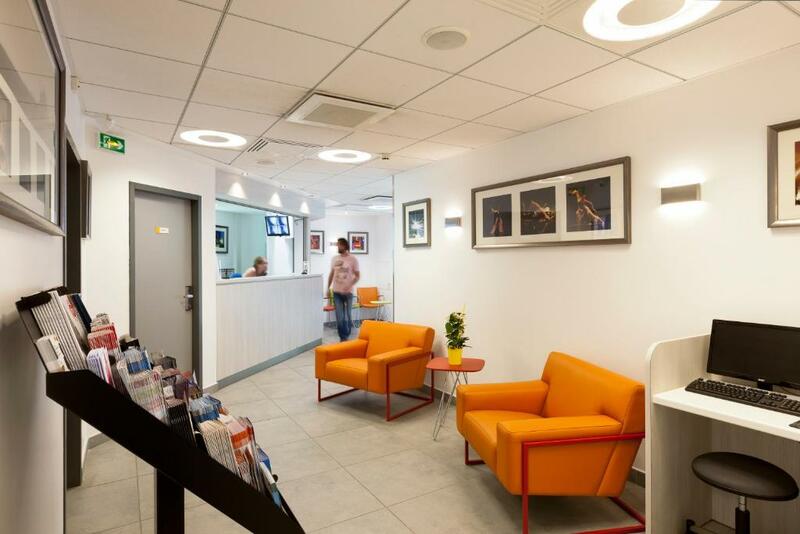 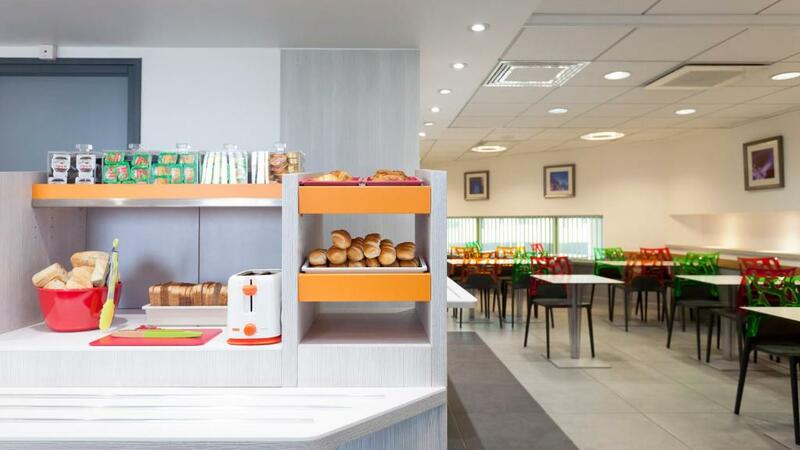 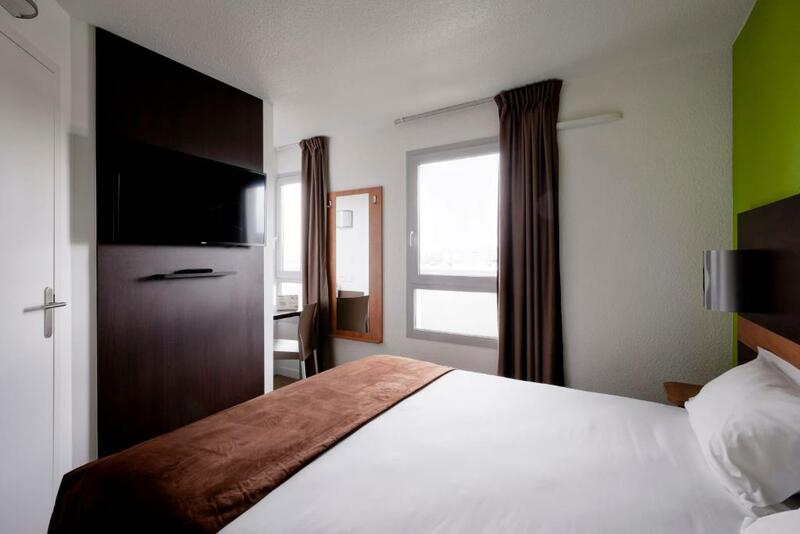 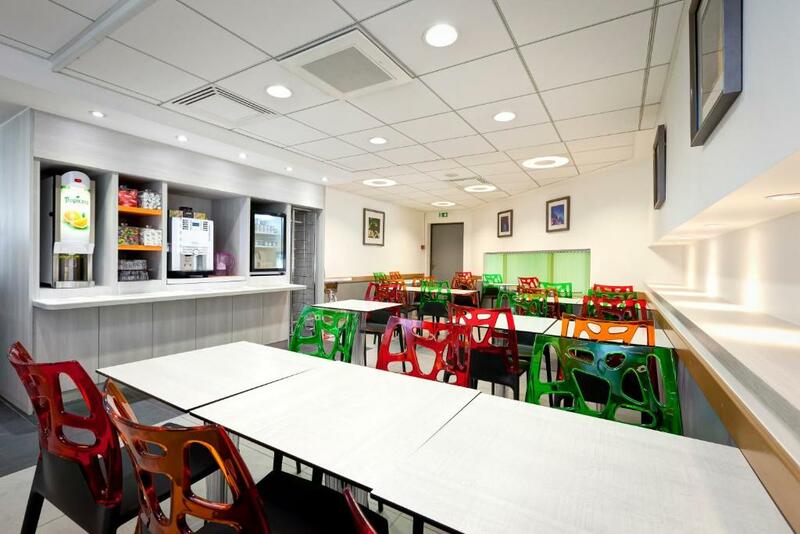 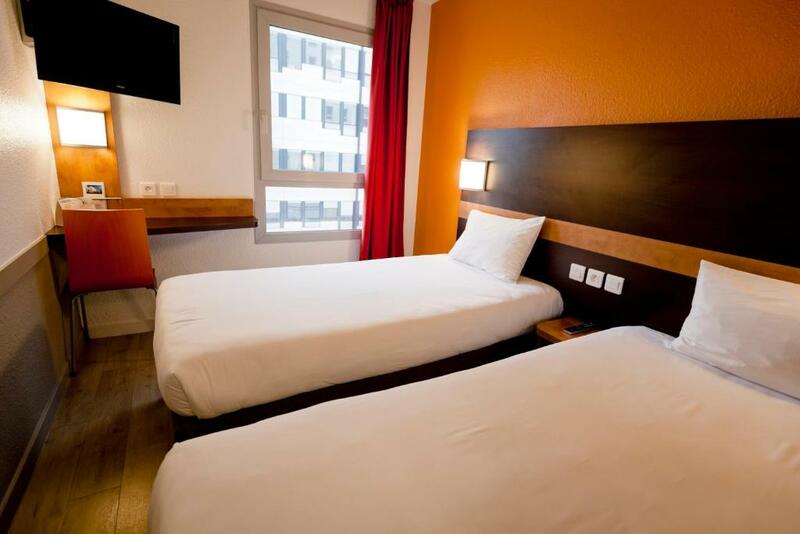 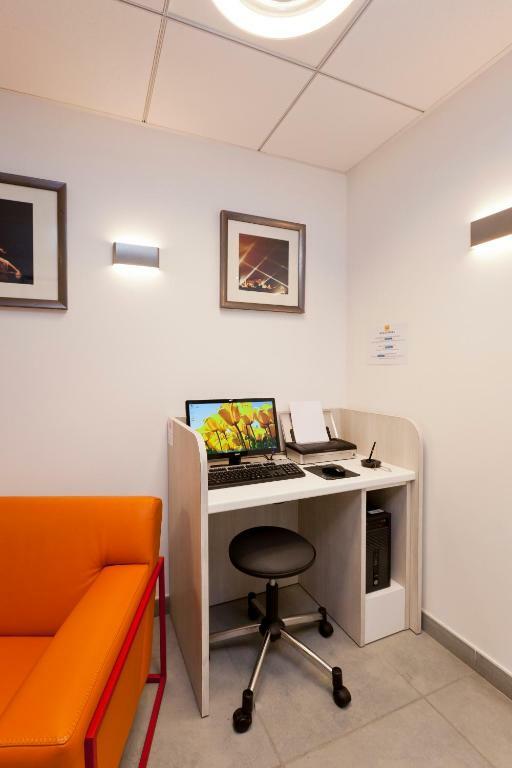 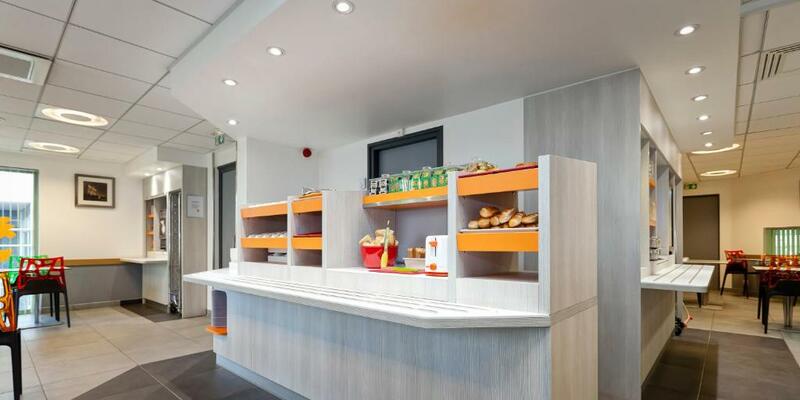 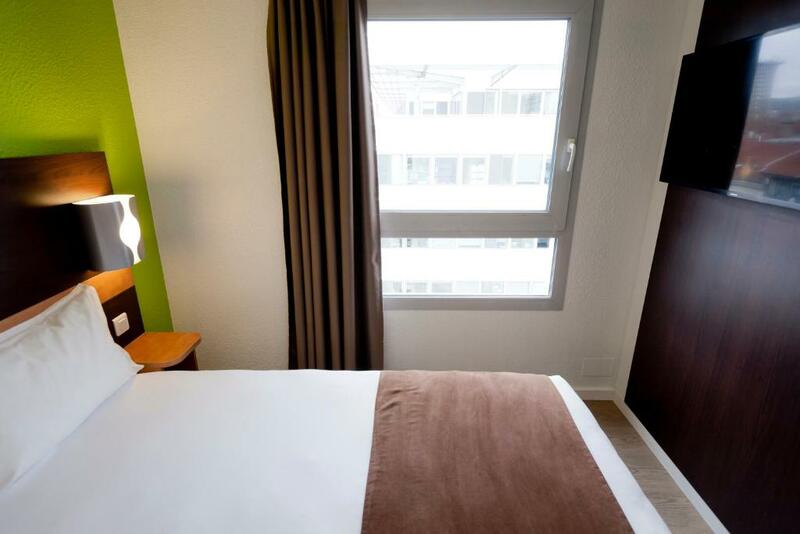 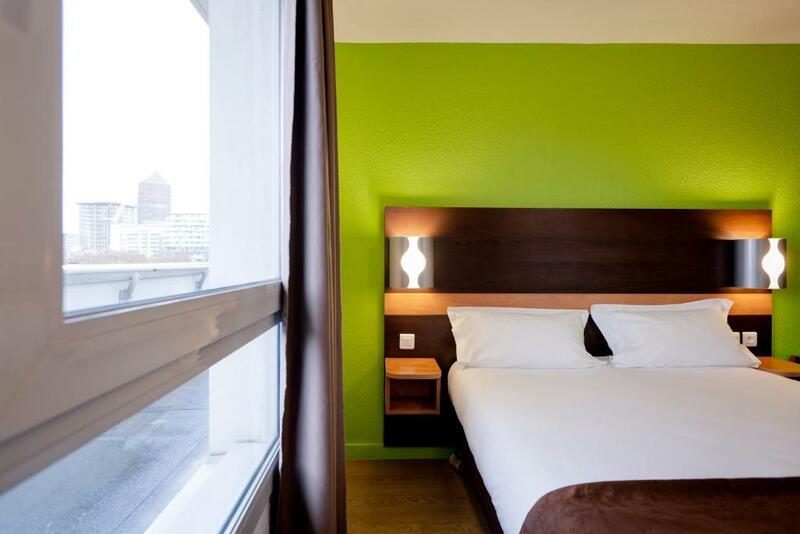 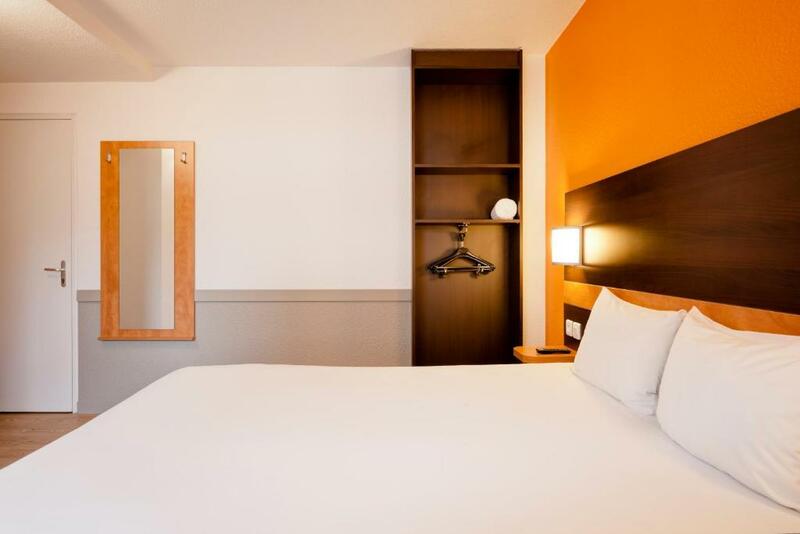 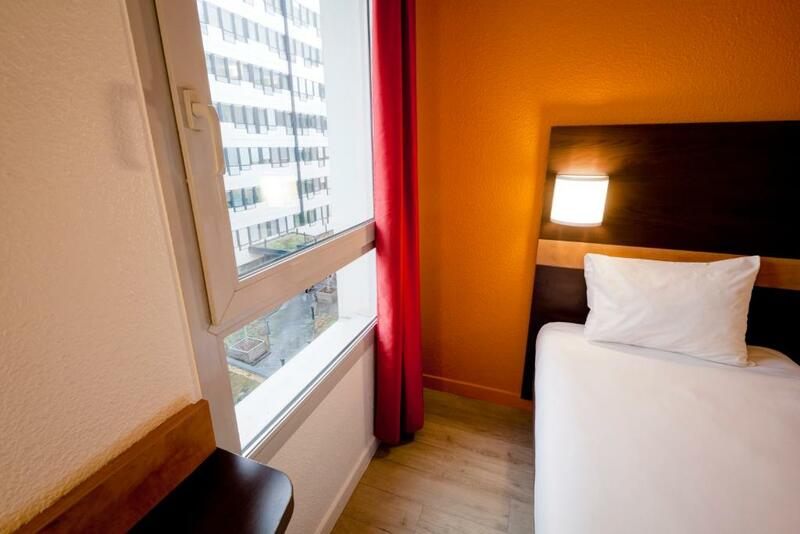 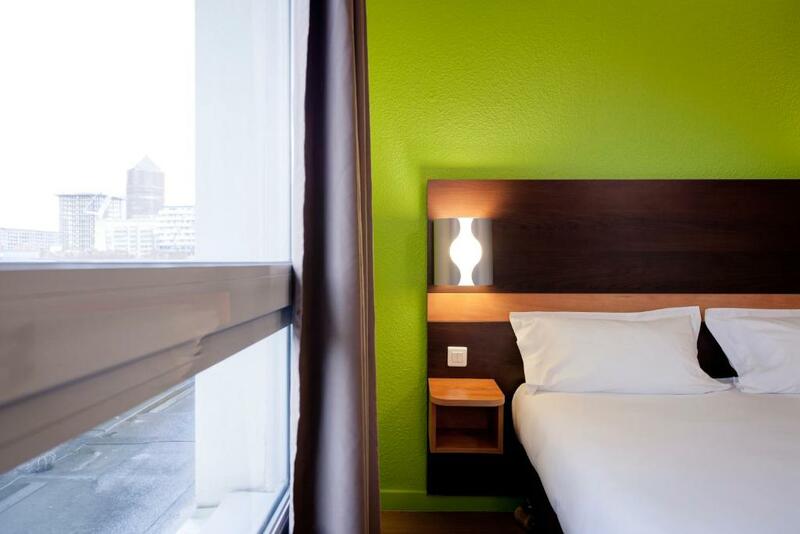 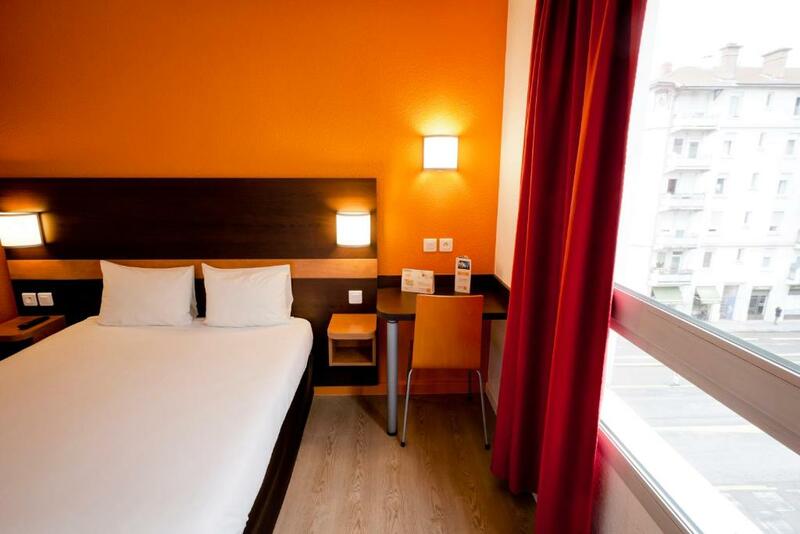 Première Classe Lyon Centre Gare Part Dieu offers air-conditioned accommodation with free WiFi, 500 metres from the Lyon Part-Dieu Train, metro and bus station. 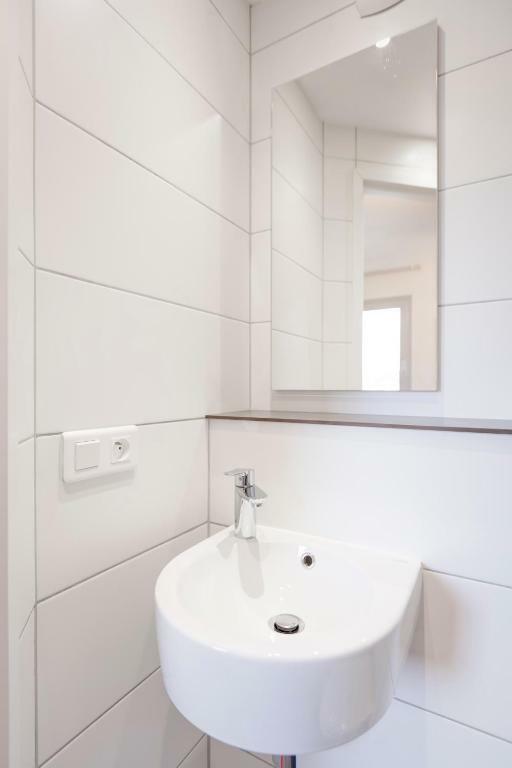 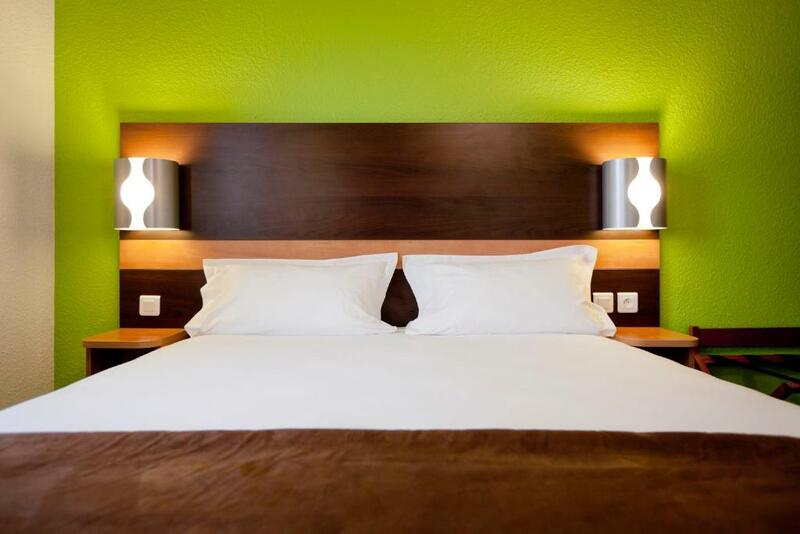 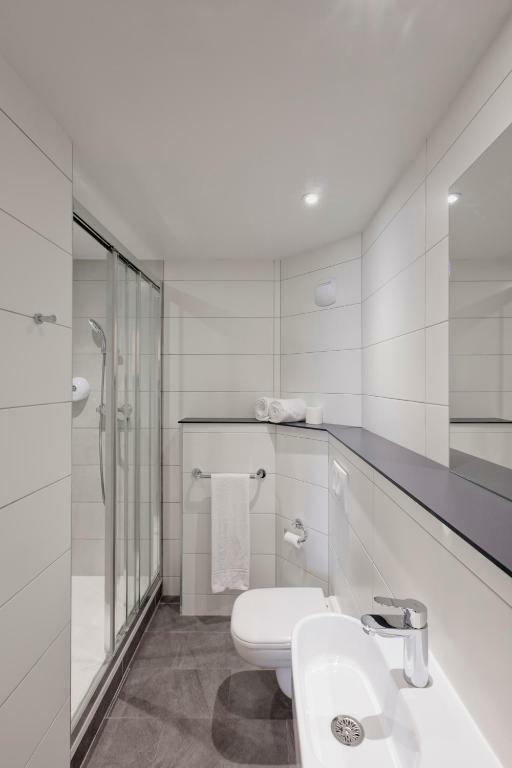 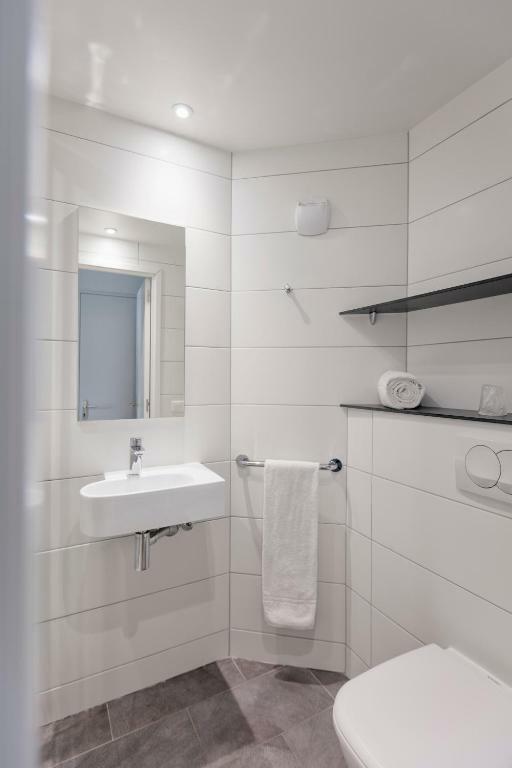 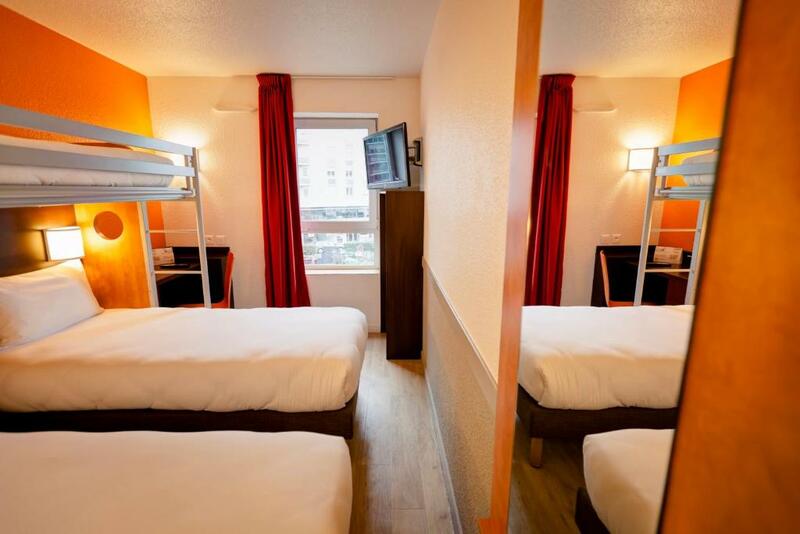 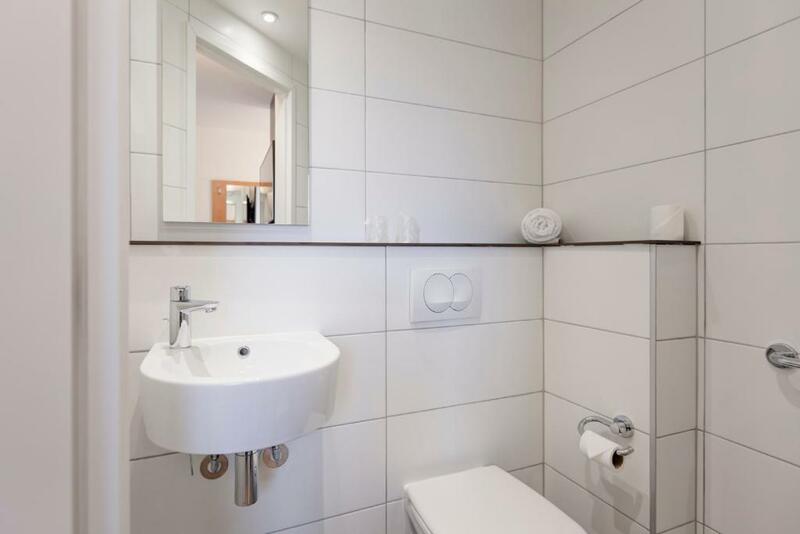 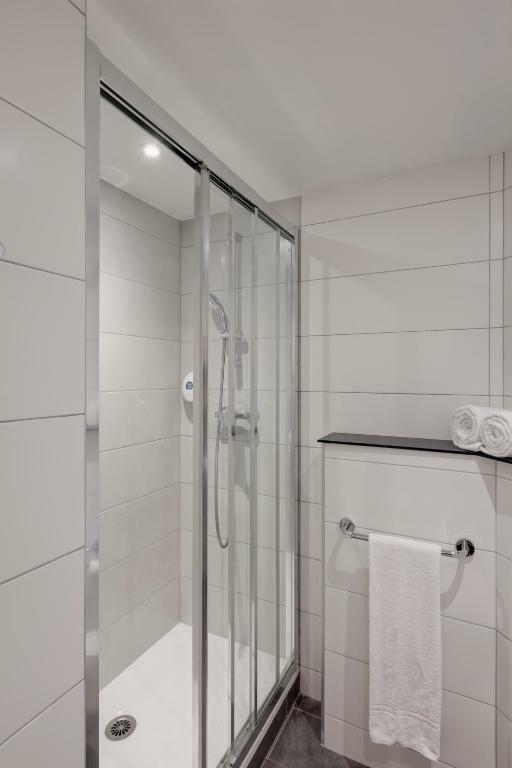 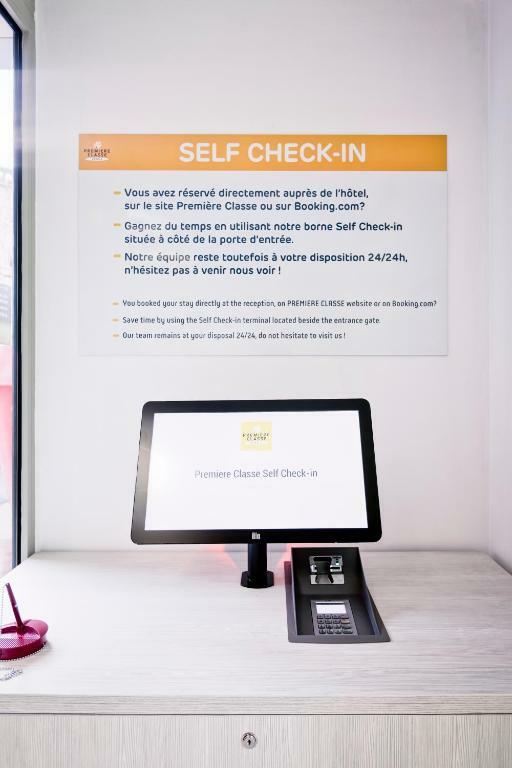 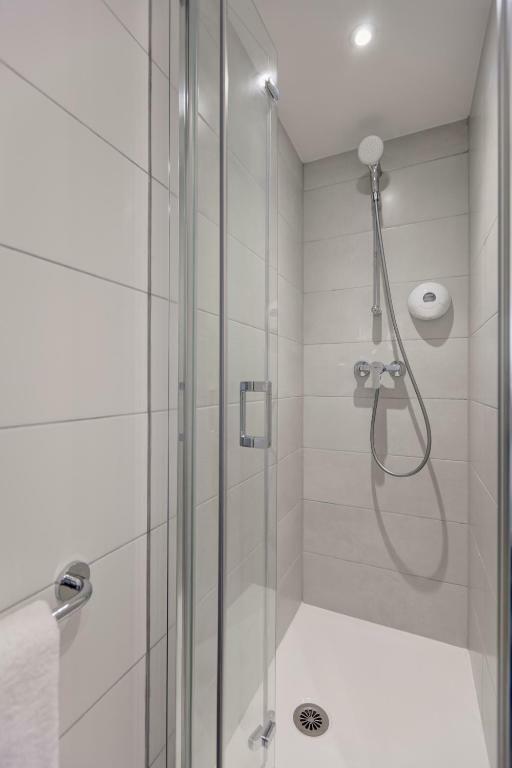 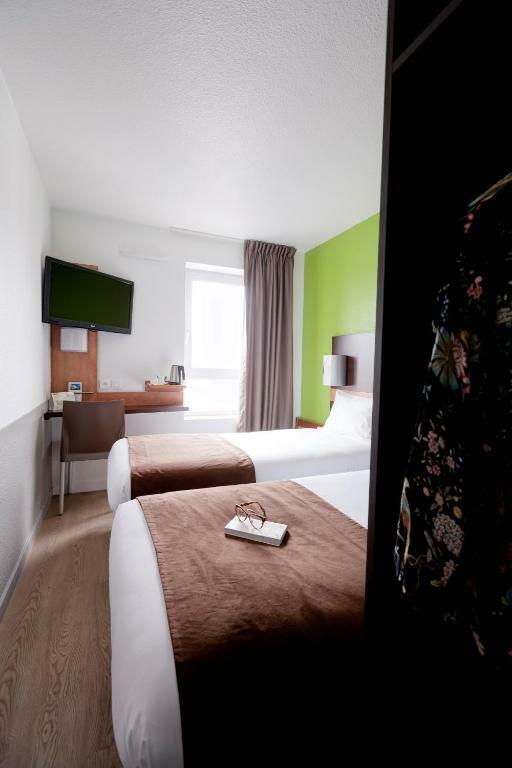 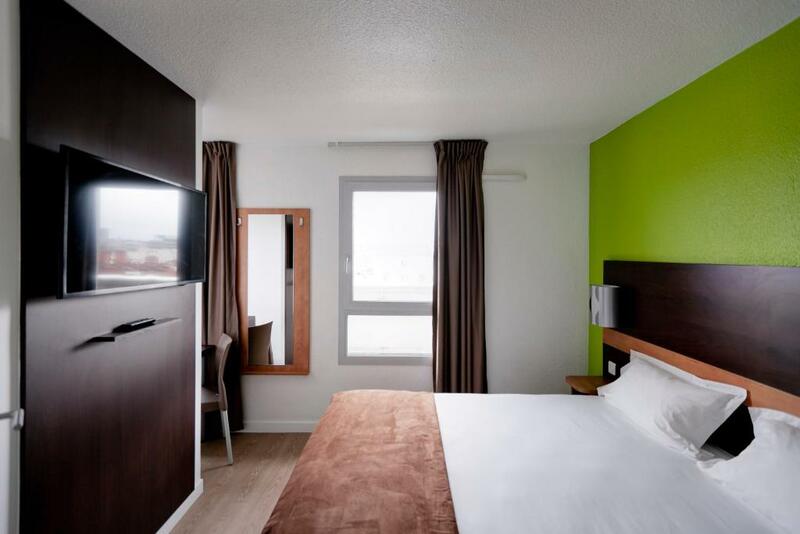 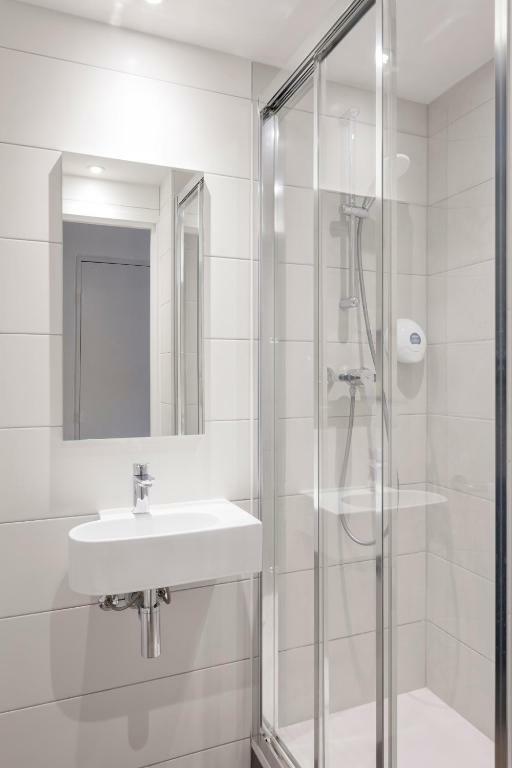 Rooms at this Premiere Classe hotel include a TV, work desk and en suite facilities with a shower, washbasin and toilet. 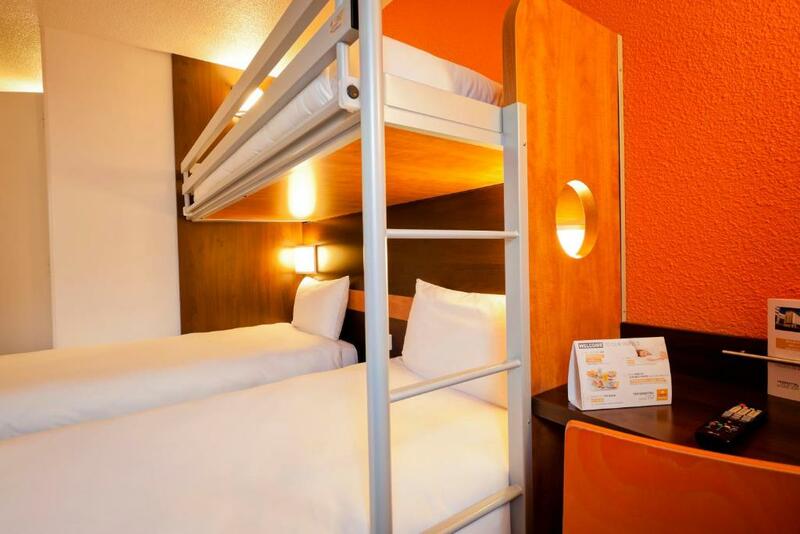 All rooms are accessible by lift and can accommodate a children's cot. 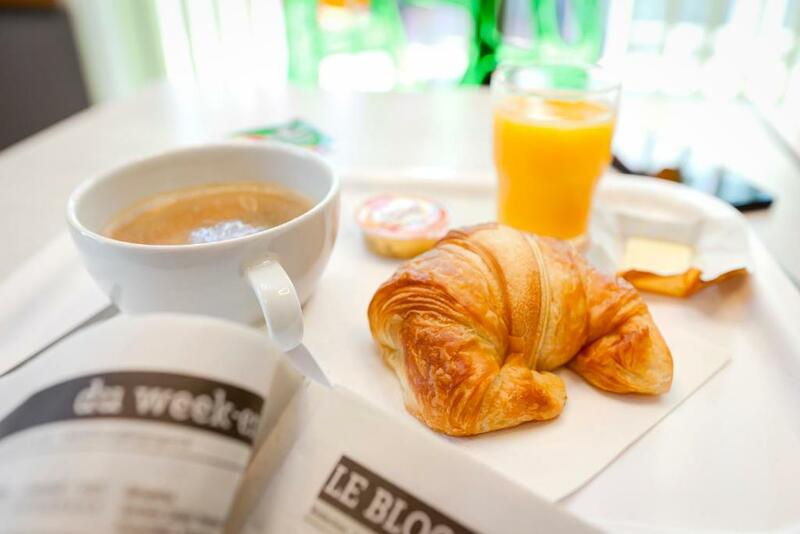 A buffet breakfast can be enjoyed every morning. 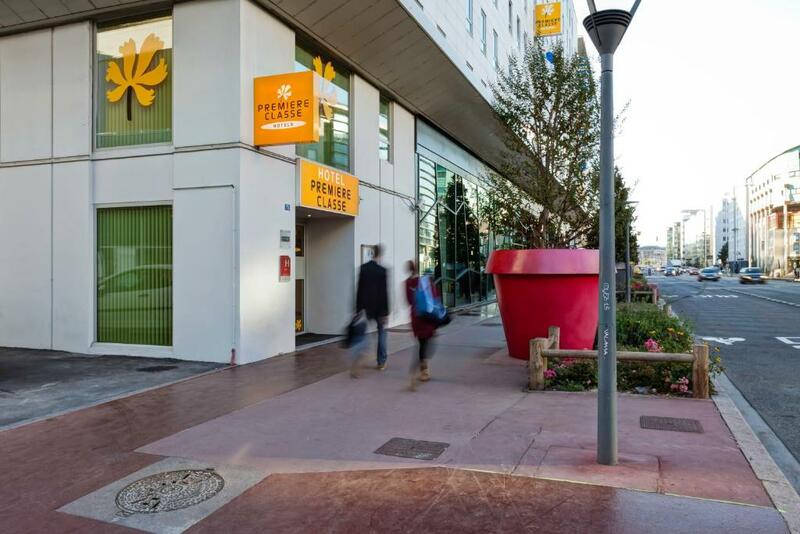 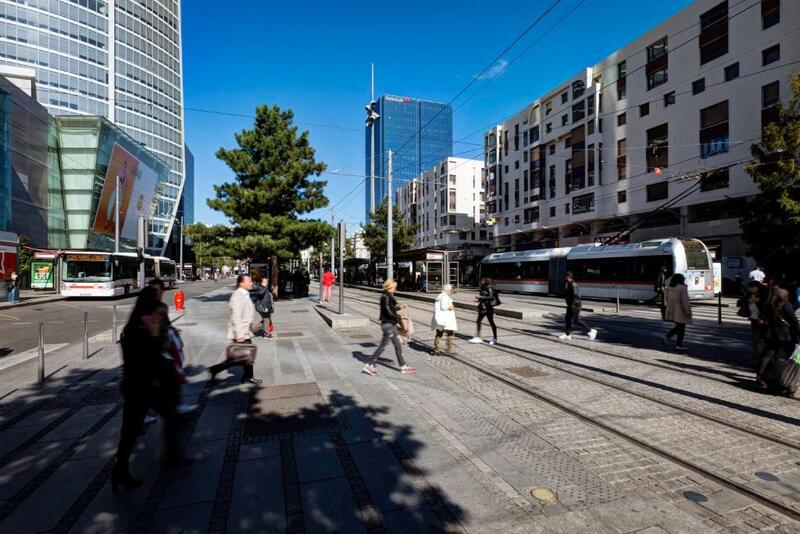 Première Classe Lyon Centre Gare Part Dieu is an 8-minute walk to Part Dieu shopping mall. 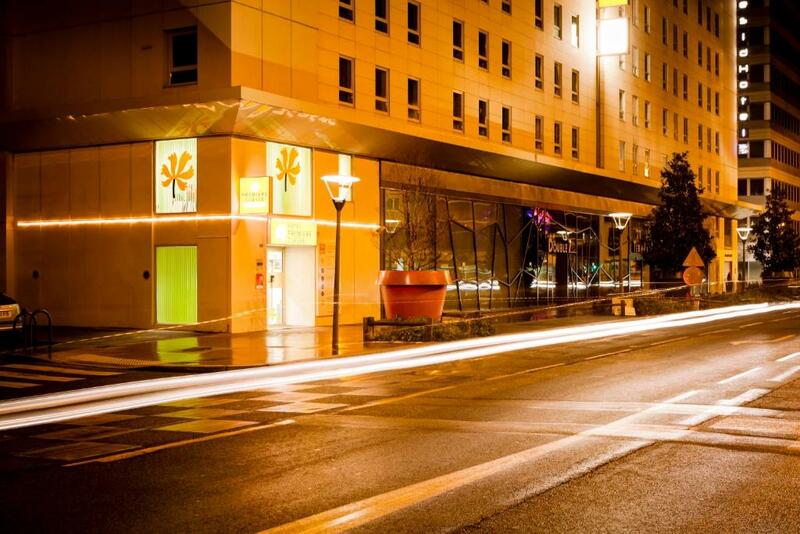 It is a 10-minute metro or bus ride from Vieux Lyon and 26 km from Lyon Saint-Exupéry Airport.